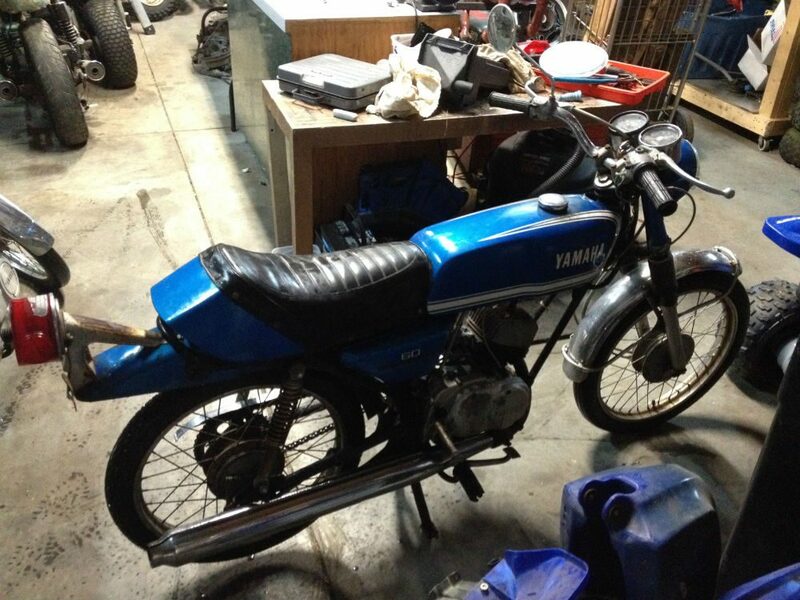 1972 Yamaha RD60. 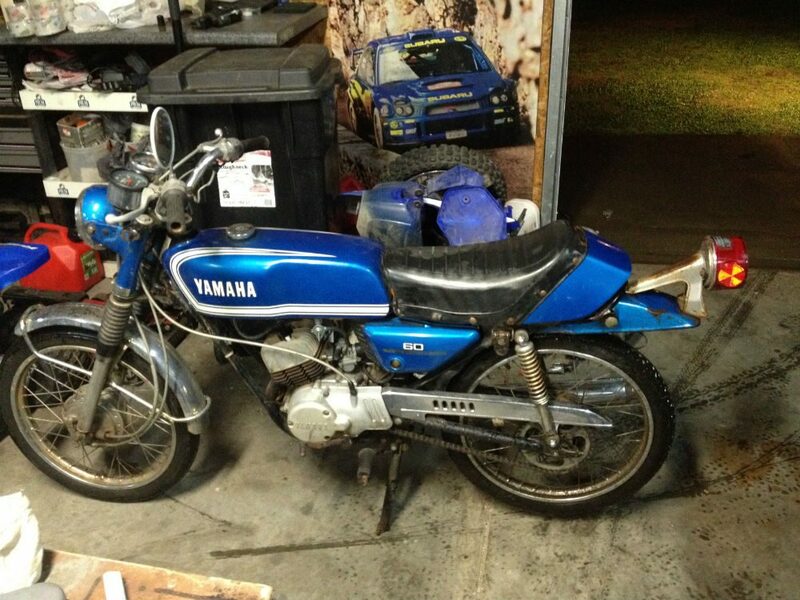 This little gem is a barn find that has been sitting for many years. It kicks over fine with compression and has an ignition key. It currently is considered a restoration project. Located in Myrtle Beach, SC. I operate Myrtle Beach Motorsports Salvage and have thousands of parts from yesterday to today. 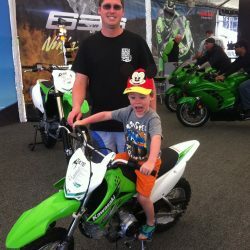 You can check out my web site at myrtlebeachmotorsportssalvage.com where I have a full list of bikes being parted out. Text for the fastest response 843 504 2495, call, or email me at mrsuzuki380@yahoo.com Shipping available and many forms of payment accepted.